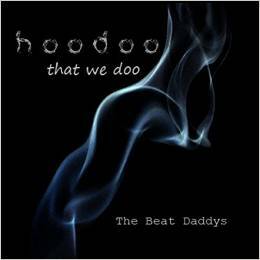 I just received the newest release, Hoodoo That We Doo from the Beat Daddys and I like it! 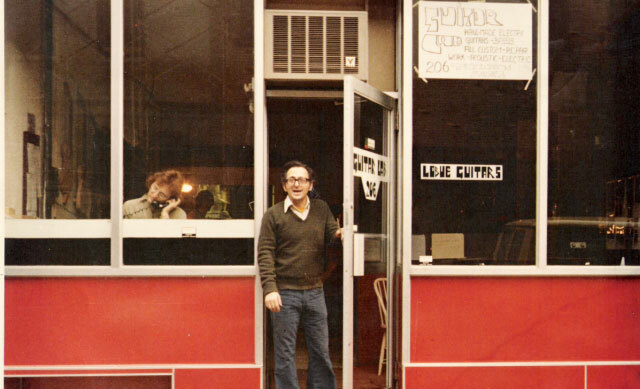 Opening with These Chains, a swampy blues track featuring Larry Grisham on vocal and harp, David Parks on drums, John Gillespie on bass and Tommy Stillwell on gritty slide guitar and backing vocal. Great opener! Sorry, has a dark blues rock feel super vocal backing and nicely blended guitar and harp work over a tight drum beat. You Made Me Cry sets up nicely around a cool driving bass line by Gillespie. Patrick Preston boost the middle with some cool organ work and Stillwell lays down some stinging guitar riffs in this well balanced track. The Moment has a smooth R&B feel, nicely featuring Grisham's super vocals. Stillwell lays down a really clean guitar solo on this track but doesn't venture far from the melody. Shuffle track, Pie or Cake has a cool blues feel with Grisham on vocal and harp. Hoodoo Woman has a really nice Latin feel (Way Down In The Hole/Black Magic Woman) and I particularly like Grisham's vocals on this track. Greg Franzman adds really tasty percussion and Stillwell rips a real nice guitar solo on this one! Excellent! D.U.I. Love is a standard 12 bar number with Preston on piano and and cool lead blues solo by Stillwell. 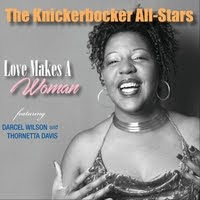 Been Thinkin' has a real nice blues strut and a super bass line from Gillespie. Grisham does a particularly nice job on lead vocals with warm female vocal backing giving it that R&B touch. Stillwell steps up again with a nicely articulated guitar solo and Preston adds nicely on organ. Very cool! Luck's Got To Change is a real nice a blues anthem style track in 3/4 time. Organ by Preston backs Grisham's solid vocals and Stillwell lays in some melodic guitar riffs making for a real clean radio track. Shuffle track, The Blues Can Heal Ya', has a real nice tempo with solid backing vocals and Grisham playing the blues on harp. Stillwell crafts another solid guitar solo and takes the track home. Wrapping the release is I Need A Woman, a stripped down sounding track with a heavy kick. 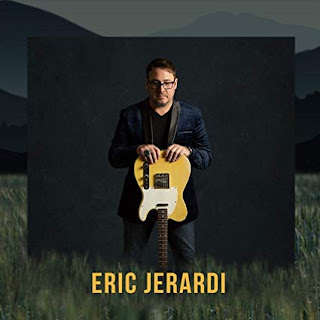 Franzman really carries the track on this one with his stiff kick drum driving Grisham's vocal and Stillwell slide work. Grisham hits the harp one last time with a blues attitude but maintaining a rock feel. Solid closer for a solid release!